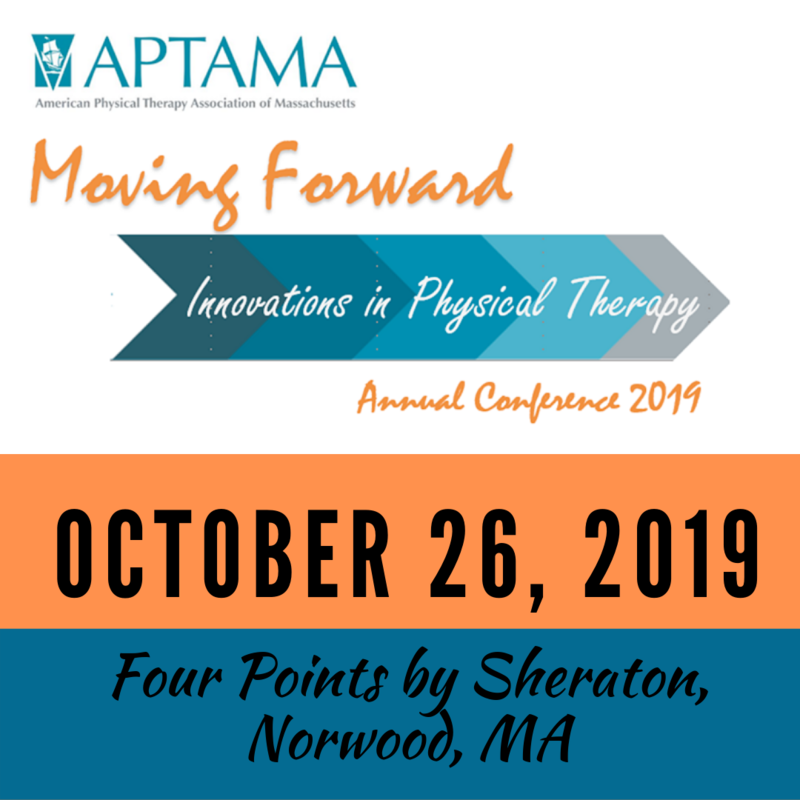 Award Recipients will be recognized at APTA MA Annual Conference. Connect with your Massachusetts PT Community online - 4 QUICK steps to complete! MA-PT-PAC is the sole fundraising organization that provides access to and influence of legislators to champion PT legislative interests at the state level. Do you feel secure that state and federal laws will continue to allow you to practice physical therapy to the fullest extent of your education and experience? Are you comfortable that our profession will continue to thrive and provide the best care to those patients who seek our support? If you are like most of us, the answer to both these questions is a resounding "No." You can be sure the debate about health care delivery will continue in earnest in Massachusetts. As a state, we will once again lead the nation in health policy reform efforts. If we are not involved and engaged in these efforts, we risk being left behind. That doesn't just impact us, but also those patients we know we can serve effectively. As PT professionals, we cannot afford to sit on our hands and hope the outcomes are positive for our patients and our profession. Get involved in MA-PT-PAC and learn how you can make a difference in health policy reform in Massachusetts. The Assembly of Representatives is APTA of MA's governing body and much like APTA's House of Delegates conducts the business of the Chapter. The Physical Therapy Practice Act is comprised of Chapter 112 of the MA General Laws, Sections 23A - 23Q. Please use the links below for navigation. 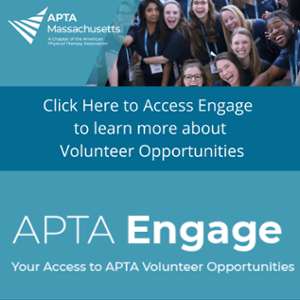 Did you know all the perks you can get with APTA membership?